Not only does Coventry have great restaurants and an exciting nightlife - it's also a very cultural city with a lot to offer! 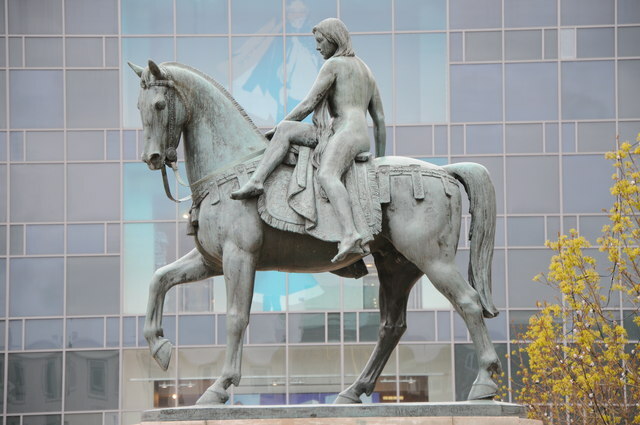 Check out the famous Lady Godiva statue which has been in the city since 1949, or walk around the War Memorial Park. You need to go shopping - obviously! Is your student loan burning a hole in your pocket? Well, get yourself to West Orchards Shopping Centre for big high street names and fast food, and you've got the Lower Precinct too. Fargo Village is a must! Coventry’s hidden gemstone has been thriving for over 2 years now. The Village is a cultural hub full of independent shops, cafes, bars, eateries, performance spaces and food vans. 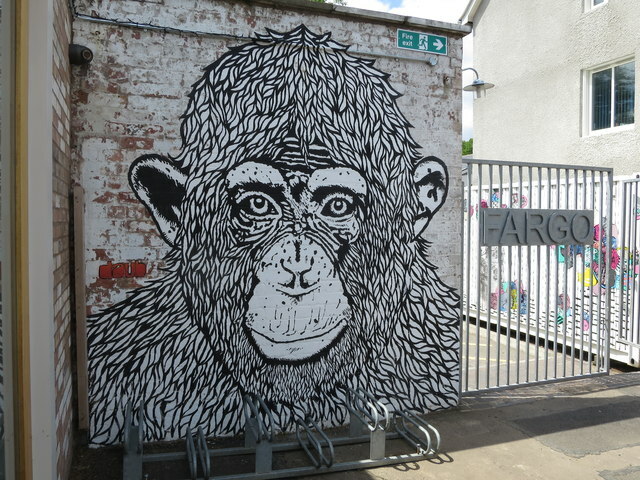 It brings a new dimension of life to Coventry, based loosely around Camden or Brick Lane. Ricoh Arena is the place where you can catch both Coventry City and The Wasps for all their home fixtures, so whether you support football or rugby head down and cheer the teams on with the locals! Visit some museums and galleries, maybe? 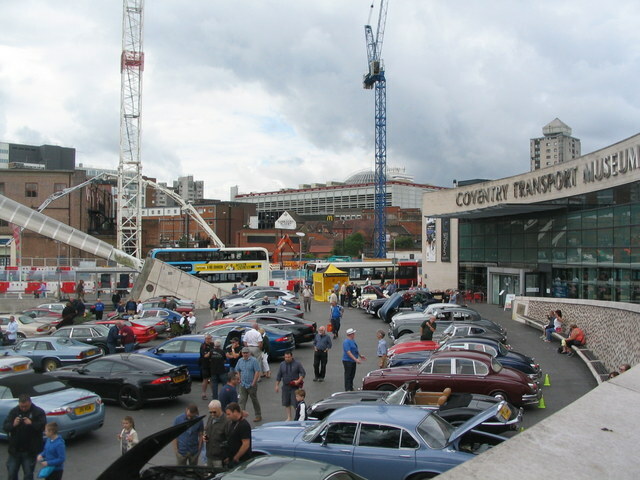 Coventry Transport Museum has the biggest collection of British vehicles in the world. For a free day out, Herbert Art Gallery & Museum is the best place to find out about Coventry's artistic Medival history. Midland Air Museum is always a good day out and one of the UK's leading independent aviation museums. And what better than enjoying the British outdoors? 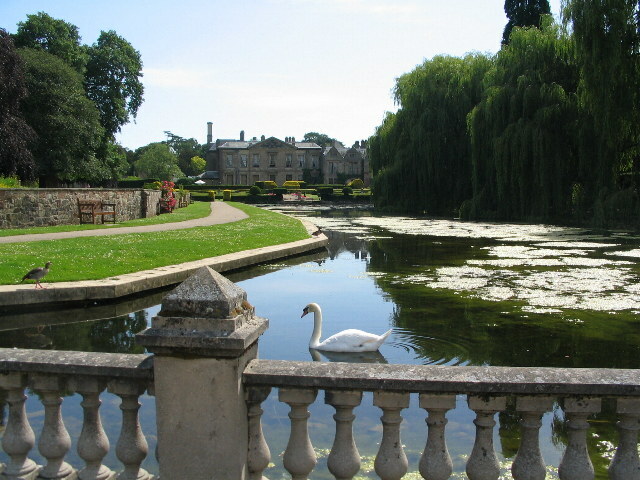 One of the nicest places to go for a day out is Coombe Abbey Country Park - it has over 500 acres of land, a lake and is the perfect place for a disposable BBQ. You could visit Coventry Canal Basin and see some narrowboats and listen to live music too. If you want to do something a bit different then why not have a night at Belgrade Theatre? They have local, national and global performances and a mixture of diverse cultures. 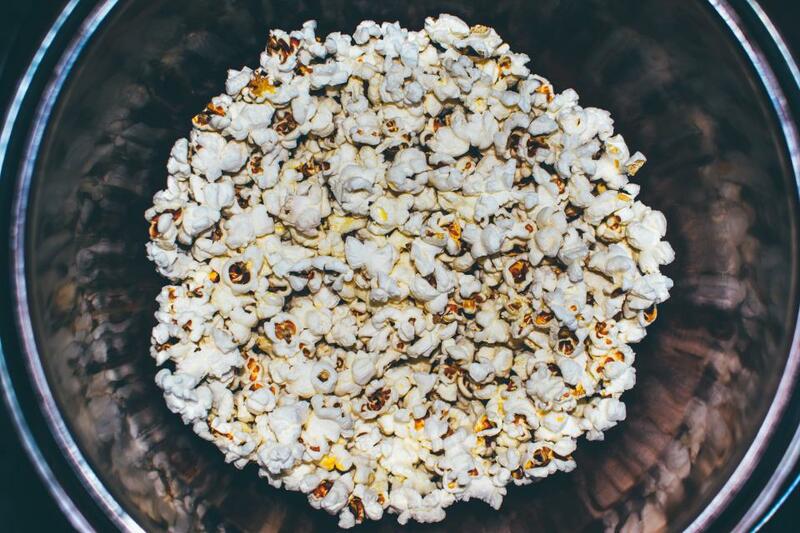 Put your laptop down, have a night away from Netflix now and again and get some friends down to the cinema. Coventry's Odeon is huge and inside the SkyDome Arena so you can grab some food after. You'll be spoilt for choice with festivals towards summertime: MTV Crashes Coventry, Godiva Festival, Coventry Pride, The Mela and so much more. You'd be a fool not to try at least one! Whatever you do, just make the most of it and explore your new city. Fun things to do near Coventry... Want a night off from cooking? Your guide to a night out in Coventry! #DontBeDaft: Stay safe in Freshers Week What's Browzer? Work experience for international students Go Green! Your campus facilities!